This entry was posted in Card Making, Paper Crafting and tagged Annals of Wynnewood, birthday card, card making, Craig Worrell by chautona. Bookmark the permalink. I love it!!!!! I know a guy who would love that. I think the sentiment is perfect for the stamp. That is gorgeous! My girls told me I had to come and see it. They love it, too. 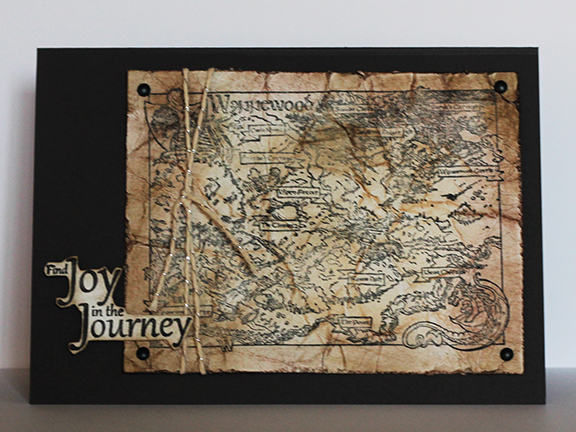 Is there anything better than a map to guide you on your journey? Well, done. I ought I commented when you posted. LOVE it!